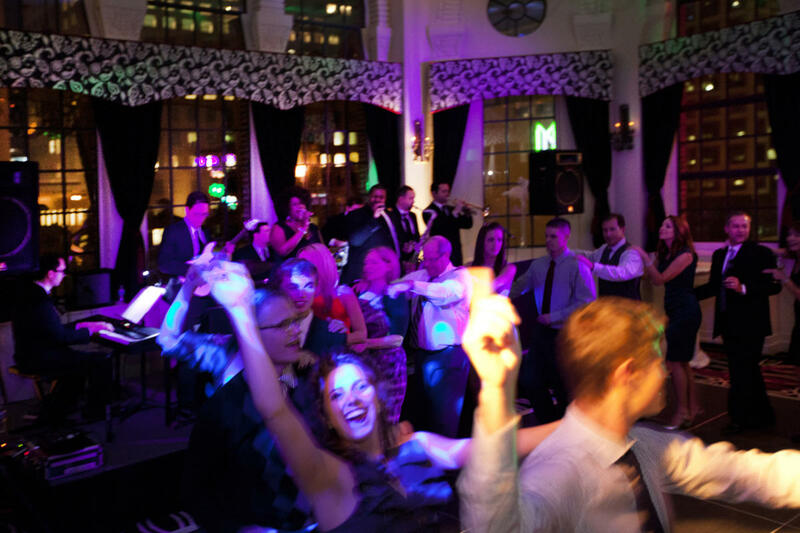 The John Paris Band is Chicago’s premier resource for providing live musical entertainment at your special event. 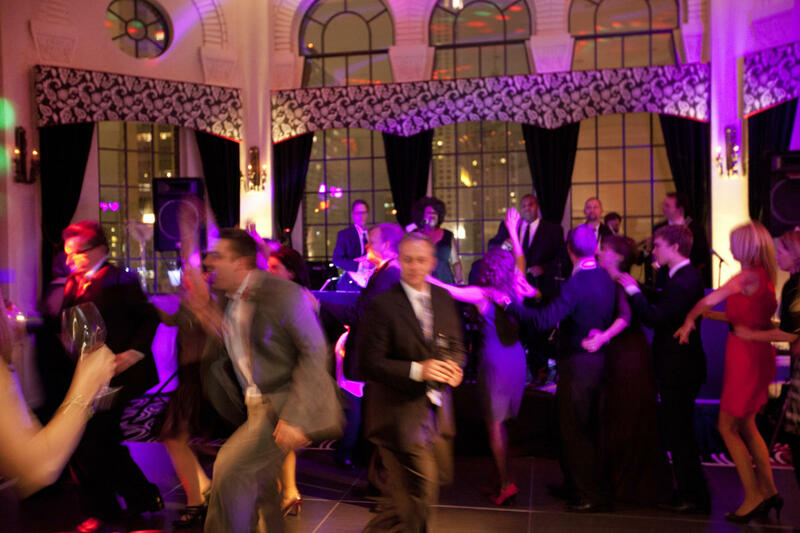 Whether you are looking for an ensemble for cocktail or dinner music, or an exciting, versatile dance band for your Chicago area corporate event, look no further! With over 10 years experience in the field and pulling from a roster of over 25 of Chicago's most accomplished professional musicians, the John Paris Band does it all! From solo piano to our 8-piece dance band, and whether it be Jazz, classical, Motown, soul, rock, pop, blues, or disco, no job is too big or too small for us. Call us today for a free quote!